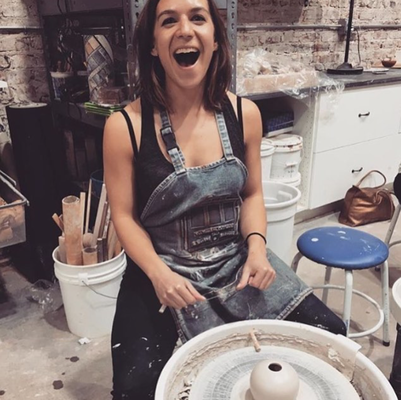 Clay By The Bay is a Ceramic Arts School and Studio in Nob Hill. 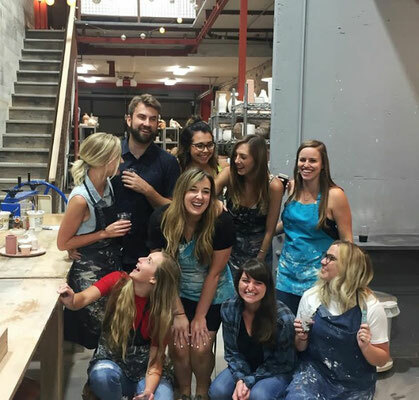 Unwind and get your creativity flowing, in a beautiful studio, full of bustling artists hard at work. 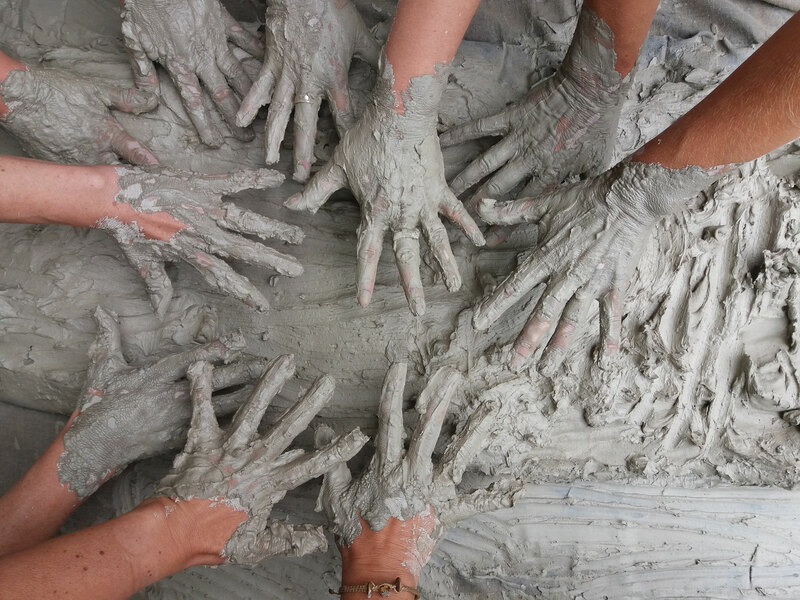 We are proud to support other local residents and businesses grow together through the joy of clay. If you would like to host an event at our studio and get messy with your friends and colleagues, please contact us - we'll gladly work together to make your event special! Instructor-led clay making experience that you'll never forget . 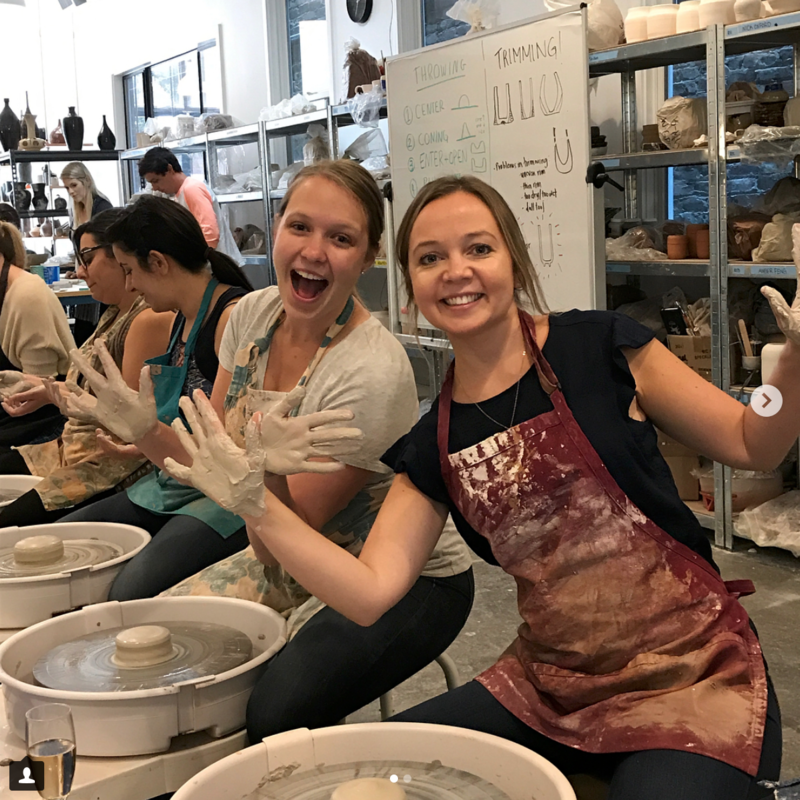 We support groups big and small (7-60), guiding you through the process of pottery-making, while you create a mug or cup by hand and on the wheel. Because the pieces need time to dry and have to go through the kilns 2 times before completing, you can pick up your pieces within 4-6 weeks from your event date. Starting time between 2pm and 3:30pm. 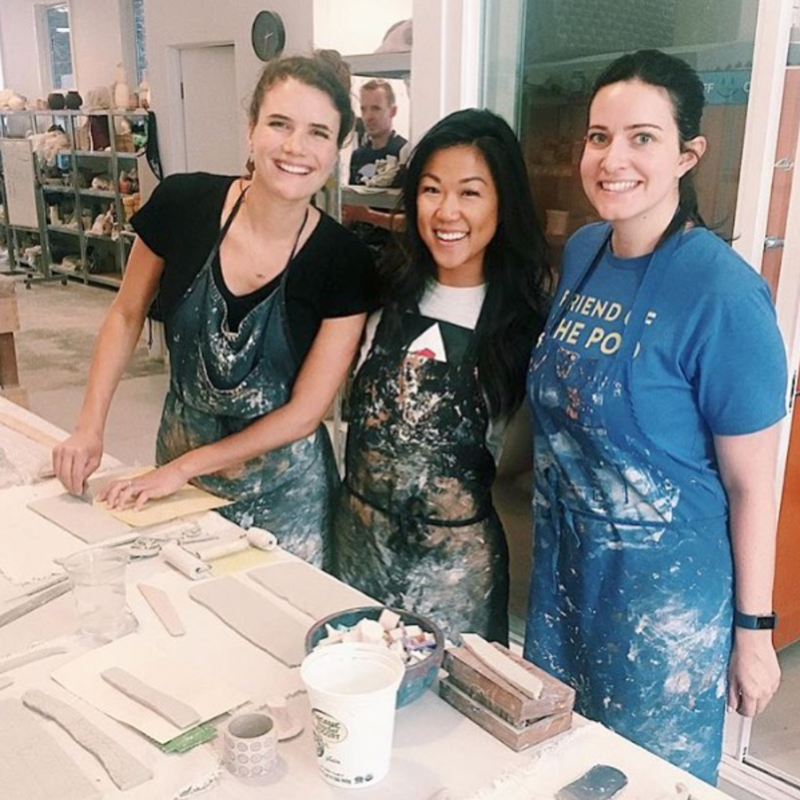 Come to our studio and get messy! Starting at only $85 per person! Contact us for help planning your event! Tell us about your group and what we can do to make your event amazing!